The National Institute for Health and Care Excellence (NICE) has approved Novartis' chimeric antigen receptor T-cell (CAR T-cell) therapy Kymriah for treatment of adults with diffuse large B-cell lymphoma (DLBCL). Kymriah (tisagenlecleucel) - the only CAR-T cell therapy available for NHS patients in England and Wales for two distinct blood cancers - will be available on the NHS in England and Wales to eligible adults who did not respond to two or more previous treatments with DLBCL, with funding from the Cancer Drugs Fund (CDF). The recommendation is based on results of the ongoing pivotal JULIET trial, which most recently demonstrated median probabilities of 64% of patients being relapse-free and 43% overall survival at 18 months in patients with the relapsed/refractory disease. It also follows the previous approval for Kymriah by NICE in September 2018 for paediatric and young adult patients up to 25 years of age with B-cell acute lymphoblastic leukaemia (ALL) that is refractory, in relapse post-transplant or in second or later relapse. 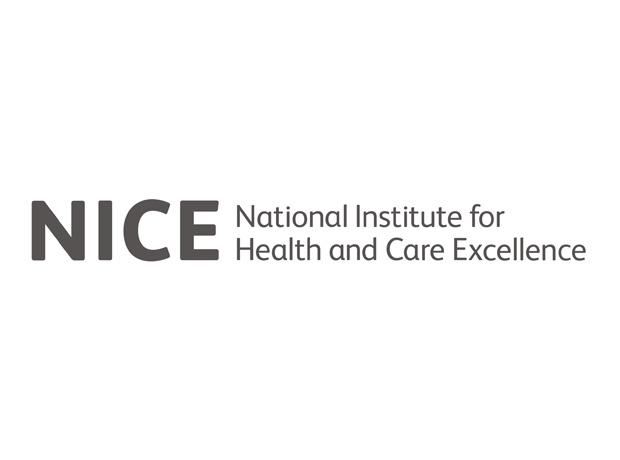 NICE originally deemed the drug not cost-effective, but further negotiations between NHS England and the company led to a commercial agreement offering the therapy at a lower price. “Tisagenlecleucel has the potential to transform cancer treatment in patients with relapsed/refractory diffuse large B-cell lymphoma. Although the follow-up period of the pivotal JULIET trial is still relatively short, the results are nonetheless impressive,” said Dr Adrian Bloor, consultant haematologist and director of Stem Cell Transplantation, The Christie NHS Foundation Trust, Manchester. DLBCL is an aggressive form of blood cancer with a critical need for additional therapies, as the most common form of non-Hodgkin lymphoma (NHL), accounting for approximately 30-40% of cases in the UK. Approximately 5,500 new cases are diagnosed a year.